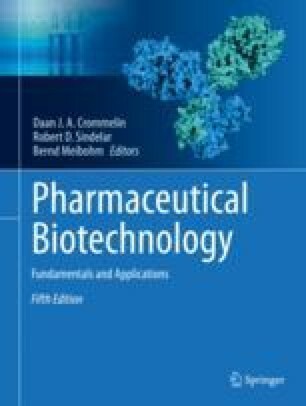 This chapter describes the various issues a formulator of biologics faces when turning an active pharmaceutical ingredient (API) into a biopharmaceutical product that can be administered to a patient. A well-equipped analytical lab to characterize chemical and physical characteristics of the protein in the formulation process is a first requirement. Then, the proper excipients and conditions (e.g., freeze-dried or not; refrigerated or not) to achieve an acceptable shelf-life of the formulated protein can be selected. Throughout this process one should consider the specific requirements linked to the desired route of administration, e.g., dose, volume, primary container. Alternative routes of administration are briefly discussed and their limitations listed.